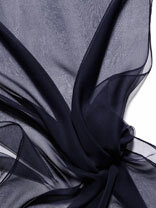 100% silk, 3.5 mommes, 21.7" x 70.9"
These matte finished Gauze Silk Scarves are the easiest silk scarves to nuno felt. These blank silk scarves are: 100% silk, 21.7" x 70.9", 3.5 mm, and have a rolled hem. The weight of silk gauze is typically 3 - 5 mm. 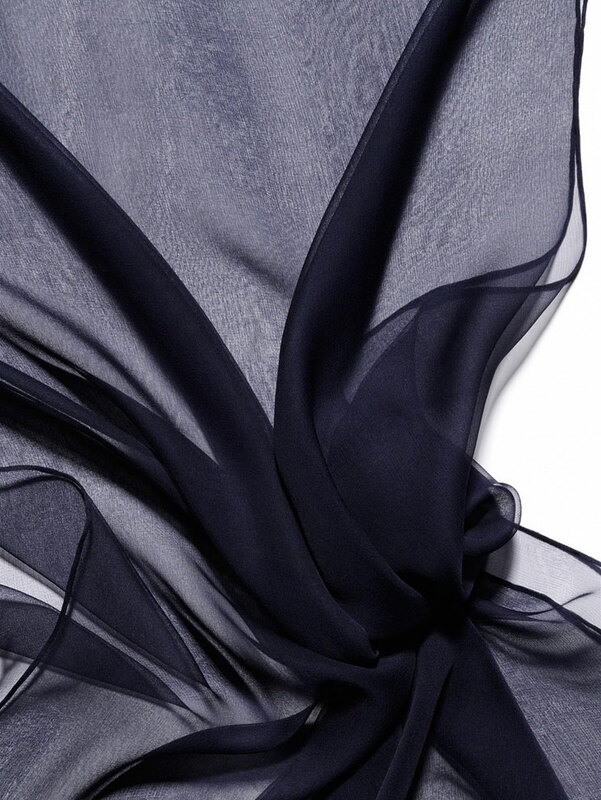 These blank silk scarves at 3.5 mm are an extremely lightweight and sheer silk fabric with a very soft floating drape, and are similar to chiffon.